Drums, Other Percussion, Violin, Saxophone, Keyboard, Piano, Flute, Fiddle, Clarinet. Hi, I'm Fred, on the look-out for a drummer to compliment 2 guitarists and a bassist (initially) and produce some original blues/rock/funk/jazz instrumentals for gigs and festivals. Will look to add keys/sax/blues harpist/percussion options once a solid 4 piece is cemented in place. 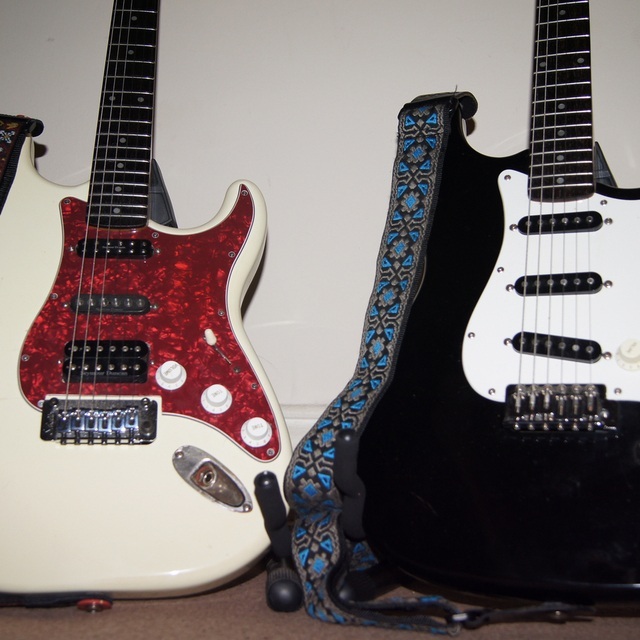 Stevie Wonder, Robben Ford, Sly Stone, Billy Cobham, George Clinton, Robert Cray, Fred Wesley, Jimi Hendrix, Miles Davis, Roy Buchannan, Bootsy Collins, Marvin Gaye, Curtis Mayfield Carlos Santana,Jeff Beck, Earth Wind & Fire, Ohio Players, Brothers Johnson, Steve Marriot,Bobby Womack ....to name just a few. 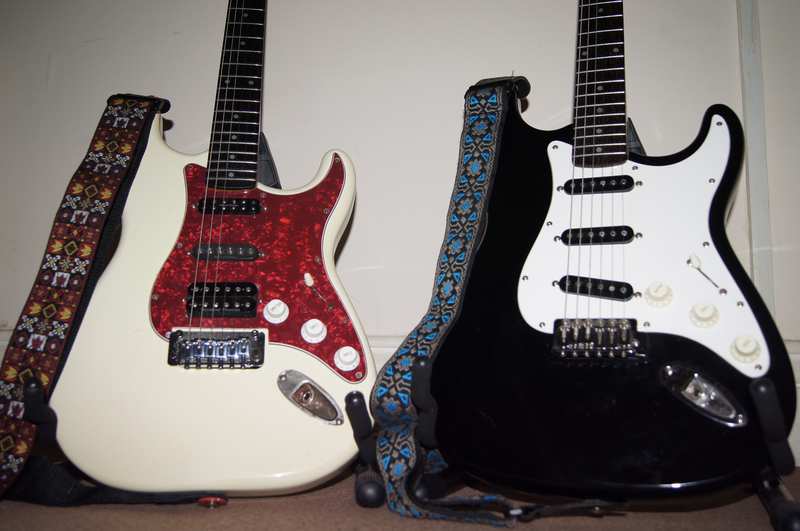 2 Custom Stratocasters, various amplification.